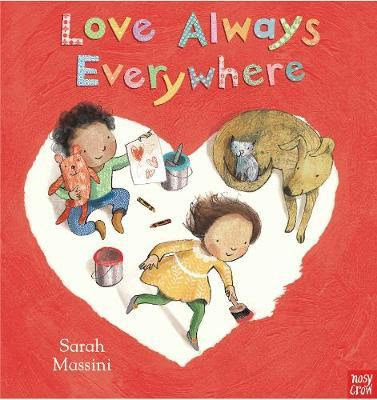 Love Always Everywhere is an adorable book that explores love in many forms. Perfect for reading aloud to little loved ones, particularly at the preschool age. The words flow and rhyme along the way creating a fun reading experience. Each page has two words paired with a descriptive and heart-warming illustrated scene about different aspects of love. There are many interesting things that inquisitive children like to point out, such as birds, balloons, experiences, boys and girls, thus providing lots of talking points about things that one can love. There is even a sweet little mouse to spot on every page. A free audio reading using children's voices and featuring music is available with this book by scanning a QR code on your smartphone or tablet. This is a follow up book to Books Always Everywhere.